What DO We Know? What Do We NOT Know Yet? Scientists will share their findings on the impacts of the Deepwater Horizon oil disaster on the fish and wildlife of the Gulf of Mexico. Panelists will include local researchers from the University of South Florida's College of Marine Science, plus a report from the 1st meeting of President Obama's Gulf Coast Ecosystem Restoration Task Force. Space is limited: RSVP to phil.compton@sierraclub.org or shannon.miller@defenders.org. 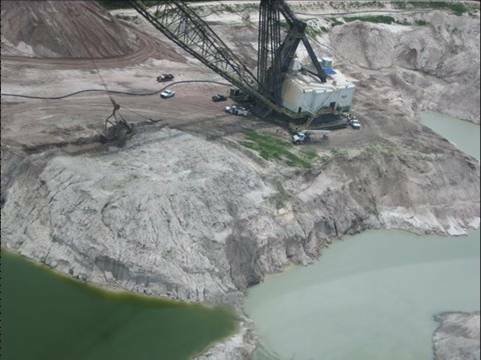 Limited mining at South Fort Meade will proceed as lawsuit continues. Sierra Club Florida, ManaSota-88 and People for Protecting Peace River (3PR) have reached agreement with The Mosaic Company on a partial settlement in their lawsuit against the company’s South Fort Meade extension phosphate mine in Hardee County, pending approval by the Federal District Court in Jacksonville. The partial settlement provides for the protection of critically important wetlands and surrounding areas that would have been destroyed by the mine in exchange for allowing Mosaic to proceed with approximately four months of mining elsewhere on the site. This message will be placed in several spots over the next few days on some cable channels in the Tampa Bay, Suncoast and Manatee-Sarasota group areas. Kudos to the Sierra Club members who conceived and executed on this truly grassroots effort. The First District Court of Appeals today overturned the Circuit Court’s order that Jim Norman was ineligible to run for election in Senate district 12 (Hillsborough and Pasco Counties.) Read the decision. While two write-in candidates have qualified for the District 12 seat, Norman’s will be the only name on the ballot and, barring a very unlikely write-in victory, will enter the State Senate in November. Norman, a Hillsborough County Commissioner who consistently sides with development interests tried to eliminate the County’s wetlands program last August. He will replace Sen. Victor Crist who is term limited. As a Senator, Norman may get to vote on whether to eliminate the Department of Community Affairs (DCA), a long time target of many developers. DCA is the agency that reviews comprehensive plan amendments and has the authority to reject them if they do not comply with Florida’s Growth Management Act. 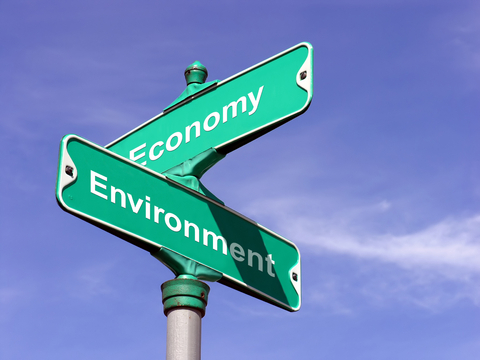 The Senate may also take up “streamlining” proposals that would lower the bar for permitting. On October 20, The News-Press held a forum about the crisis plaguing the Caloosahatchee River. More than 130 government officials, scientists and citizens came to listen to five panelists who also answered audience questions. The forum grew from the newspaper’s September River at Risk series, which examined the health of the 75-mile-long Caloosahatchee that flows from Lake Okeechobee to the Gulf of Mexico. The river is critical to the region it traverses — Lee County’s $2.6 billion tourism industry depends on it — but its health is challenged by wastewater runoff, toxic algae blooms, leaky septic systems and too much or too little water from Lake Okeechobee. 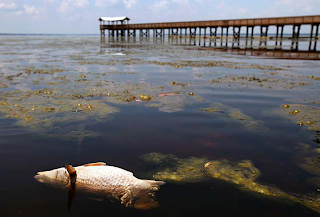 This past summer, 100 miles of the St. Johns River was covered with toxic harmful algae and the dead Redfish that succumbed to the poisoned river water. 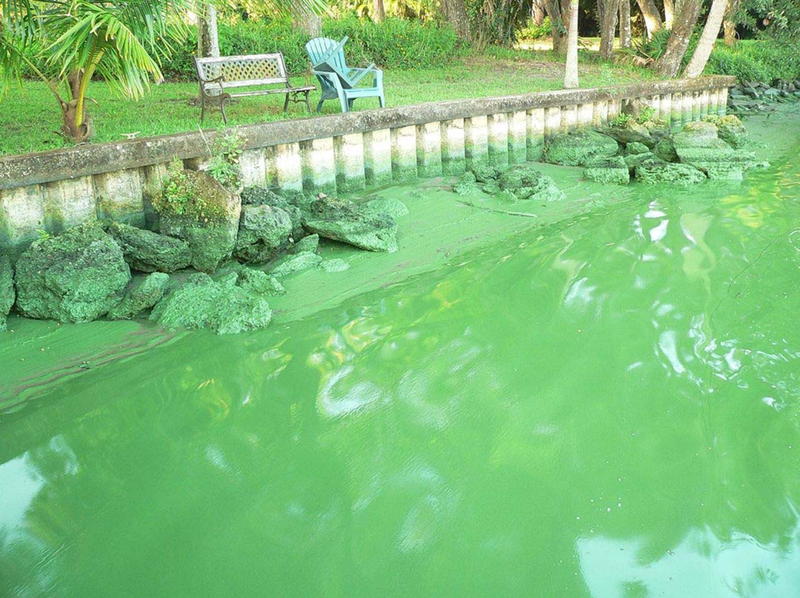 Fortunately, the Environmental Protection Agency (EPA) is set to implement new limits to curb the sewage, manure and fertilizer (nitrogen and phosphorous) pollution that triggers algae outbreaks like this on November 14. It has been a long haul. Twelve years have passed since the Clean Water Act was amended (in 1998) to require the development, implementation and enforcement of numeric nitrogen and phosphorous concentration limits (numeric nutrient criteria) for the nation’s water bodies. Florida DEP dragged its feet until a lawsuit filed (in 2008) by the Sierra Club and four other organizations forced the EPA to make it happen in Florida. The case was settled in 2009 and a schedule was set for the implementation of both freshwater and estuarine criteria. Clean Energy Roadshow, a 50 state tour to promote collaborative strategies for market development and job creation in energy efficiency and the clean energy economy, came to Punta Gorda last week to hear how Floridians are leveraging private capital to make such improvements here. The Roadshow was hosted by Gil Sperling with the U.S. Department of Energy’s (USDOE) Office of Energy Efficiency and Renewable Energy. U. S. Senator Bill Nelson’s office today announced that Florida will receive an additional $800 million in federal funds to help pay for the construction of a high-speed rail line from Tampa to Orlando. This rail line could be the first-ever high speed rail project in the United States. 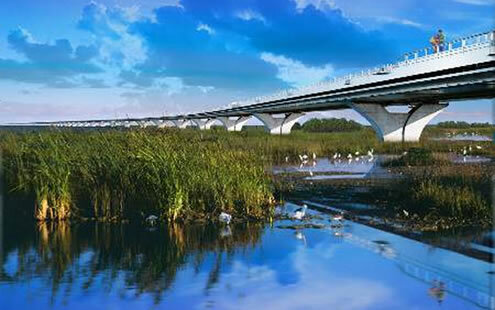 Construction of the Tampa-Orlando route is scheduled to begin by 2012 and operation of the rail by 2015. Sierra Club’s Florida Green Transportation Campaign welcomes the announcement of additional funding for high speed rail in Florida. The development of a high speed rail network in Florida will help make the state a leader in building the transportation choices Floridians need to help end our dependence oil and protect Florida's beaches from oil drilling and devastating spills. "I can't divine anything from Rick Scott's website about what his position is," said John Ryan, a Sierra Club activist from Winter Haven who is also heavily ..
Editorial series, Part 4: Our environment -- who's in charge? Republican leadership set to undo Crist’s vetoes? Gov Crist vetoed 18 bills passed during the 2010 session. But if Republicans take 2/3 of the House and Senate, the legislature might override some of those vetoes. The Florida Constitution says an override can take place any time up until the end of the next regular session which will be May 6, 2011. The epic struggle to restore freshwater flow to Everglades National Park and Florida Bay is gaining steam. Last summer, the National Park Service wrapped up a comment period on its plan to bridge 5 1/2 miles of Tamiami Trail in addition to a one-mile span currently under construction. At a public hearing in Miami last June, more than 75 Sierra Club members and supporters came out to speak in favor of the plan and thousands submitted comments on-line. 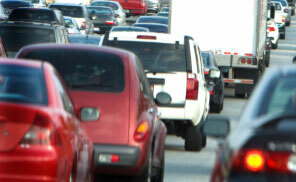 Last month, Florida Sierra Club members sent a message to President Obama that Florida cares about transportation reform that will end our oil dependence. Sierra Club members throughout Florida wrote letters to the editor to both local and national newspapers to launch a well-spring of public support for green transportation alternatives that will greatly benefit Floridians' well-being and safety as well as the State's economy and much-needed jobs. Phosphate strip mining presents a number of serious environmental issues; a few of them are addressed here but we call the attention of the U.S. Army Corps of Engineers (USACE) to the several letters detailing our concerns sent to them on behalf of Sierra Club and other groups with regard to the urgent need for a thorough region-wide cumulative Environmental Impact Study (EIS) to be completed before any more of Central Florida is opened to further phosphate strip mining. Put the Everglades in your portfolio! What’s the return on investment of a restored Everglades? That may sound like an odd question to a kayaker or bird watcher, but it’s one that could resonate deeply with government officials during hard times. The answer is $46.5 to $123.9 billion, according to the Everglades Foundation, which commissioned Atlanta-based Mather Economics to do the study. The figures were based on an $11.5 billion investment in Everglades Restoration. Shocked and delighted. That’s the way I felt when I saw in the morning news that my neighborhood in north Florida has been selected as one of ten Great Neighborhoods in America by the American Planning Association. Wow, this is incredible! What makes my ‘hood a Great Neighborhood? A lot of the things Sierra Club thinks are important for a liveable community are the same qualities that guide the selection for the APA. Sen. Don Gaetz (R - Destin) and Rep. Marti Coley (R - Marianna) have promised to file a bill to repeal an important water quality victory from last year’s session. They want to eliminate the requirement for septic tank inspections every five years. 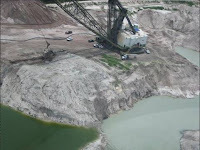 Sierra Club Florida supports the Evaluation and Assessment section of last year’s SB 550 which requires an evaluation of the tank and drainfield every five years (scroll to page 62 of the bill). Inspections are standard practice and protect homeowners from costly system failures that can require not only pump-outs, but also drainfield replacement. They also protect the community from water pollution and health hazards. According to an EPA Fact Sheet, improperly functioning systems can introduce nitrogen, phosphorus, organic matter, and bacterial and viral pathogens into the surrounding area, wells, and groundwater. Florida’s Dept. of Health (DOH) reports the state does not currently have a statewide inspection program and that only three counties, Charlotte, Escambia and Santa Rosa, mandate them at costs ranging between $83.93 to $215 per inspection. The inspections are performed by the Health Dept. or the private sector. Florida has between 2.3 and 2.7 million septic systems with the estimated failure rate during the initial round of inspections to be 9.5 percent. DOH estimates the annualized cost for inspections to be $122.40, ($500 for inspection and pump-out, and $112 for County Health Dept. fees once every five years.) And last year’s bill included a grant program to help low-income families comply. Sierra Club Florida’s Legislative Advisory Committee and lobbyist will be following this issue closely in the coming session. Watch for alerts! Today $194,234,087.08 will be electronically transferred from the South Florida Water Management District to the U.S. Sugar Corporation. And that push of a button will begin the actual restoration of the Everglades. Today marks the beginning of the transfer of the critical Everglades headwaters known as the Everglades Agricultural Area from private to public ownership. 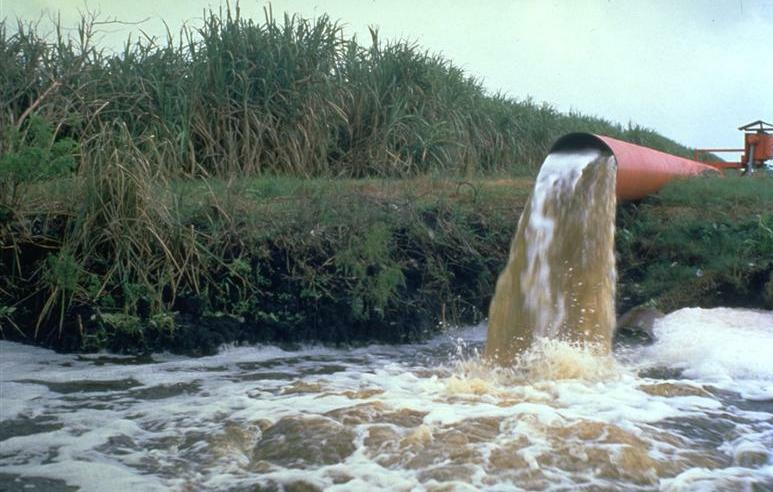 Before the passage of the now estimated $15 billion Comprehensive Everglades Restoration Act of 2000, Sierra Club and its allies advised government officials to buy sugar land instead of pouring billions of dollars into unsafe underground water storage wells and giant lined mining pits. The way to heal the Everglades, we wrote to the Clinton Administration in 1999, was not to be found in more mechanical, heavily-manipulated water schemes that little resembled anything nature could devise. Indeed, the only way to put the once mighty Everglades back together was to dismantle many of the canal, pumps and water control structures which had torn it apart. 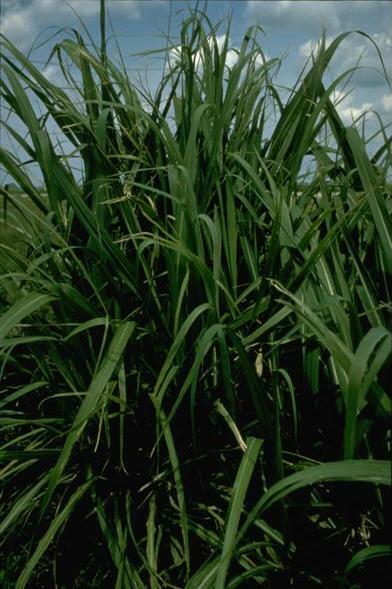 We must purchase sugar lands, Sierra Club advised, to clean, store and allow the water to flow across the Southern Florida peninsula. Miami, FL (October 12, 2010) -- After court battles and repeated down sizing, the South Florida Water Management District will today acquire 26,800 acres of land strategically located south of Lake Okeechobee that is key to the restoration of the Everglades. The South Florida Water Management District will have an option to purchase additional land as necessary to help with the restoration plan. The Water Management District, which is responsible for providing for sufficient water for drinking and other uses in South Florida, will use the land as part of the plan to return the historic flow of water from Lake Okeechobee through the Everglades and thereby replenish the aquifers that provide fresh water to the residents of South Florida and restore the natural habitat of the Everglades. It is expected that native birds and other wild life will return in numbers that were greatly diminished by draining and other now rejected practices. The leadership provided by the Governor and the Governing Board of the South Florida Water Management District will give future generations of Floridians a chance to enjoy the Everglades as it was before the 20th Century.